The world is becoming more and more interconnected every day. This means communication between people all over the world is happening at an unprecedented rate. Marketers have used this momentum to extend the reach of their marketing campaigns. 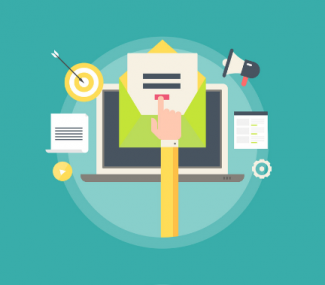 Even in the age of social media, email marketing is still an extremely popular form of communication. Studies show that 2.5 billion people in the world have email and that it has the highest return on investment (ROI) for marketers. This means marketers should heavily focus on this channel of communication because it contains billions of potential prospects and can lead to the most revenue. 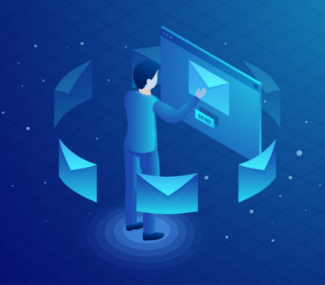 Because there is such high ROI with email marketing, it is essential for marketers to ensure their emails do not get marked as spam. This is not an easy task. Marketers may be familiar with local laws concerning spam, but not with international requirements. Failing to meet compliance for international spam laws can hurt your business’s reputation; furthermore, it can lead to severe fines. In March 2018, 48.16% of all emails sent out are spam. Criminals use spam as a way to send malware to unsuspecting users and also steal their confidential data through spam. 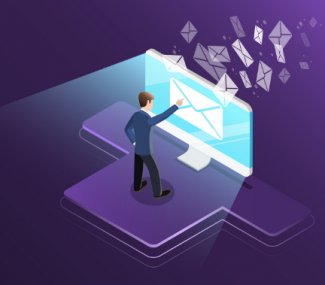 Governments maintain strict email laws for this reason and often speak about both advertising and criminal activities within them. We have worked diligently to compile information about various spam laws all over the world. We hope that with this information you can feel secure that your email campaigns will not get marked as spam.